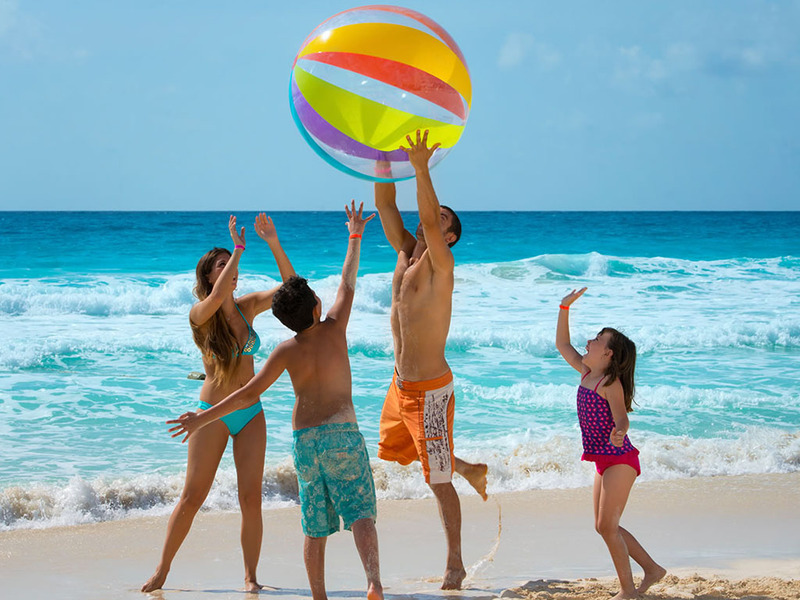 Riviera Maya Vacations is a great idea don’t hesitate to choose this destination! If you want to relax under the shade of a palm tree, on the white sand and in front of a beautiful turquoise sea, the Riviera Maya will be the best option. In Riviera Maya you will find incredible excursions that will make you raise the adrenaline it in the middle of the jungle landscapes and underground rivers. visit Sian Ka’an and Punta Allen, you will find one of the reserves declared a World Heritage Site and the quieter beaches or swim in a cenote, the most popular are: Choo-Ha and Gran Cenote. Discover the history of the Mayan culture, taking a tour of the Tulum Ruins. Other activities in the Riviera Maya for the intrepid, is to visit Xplor that offers a tour of zip lines, underground rivers and other adventures as well as flying through the jungle. 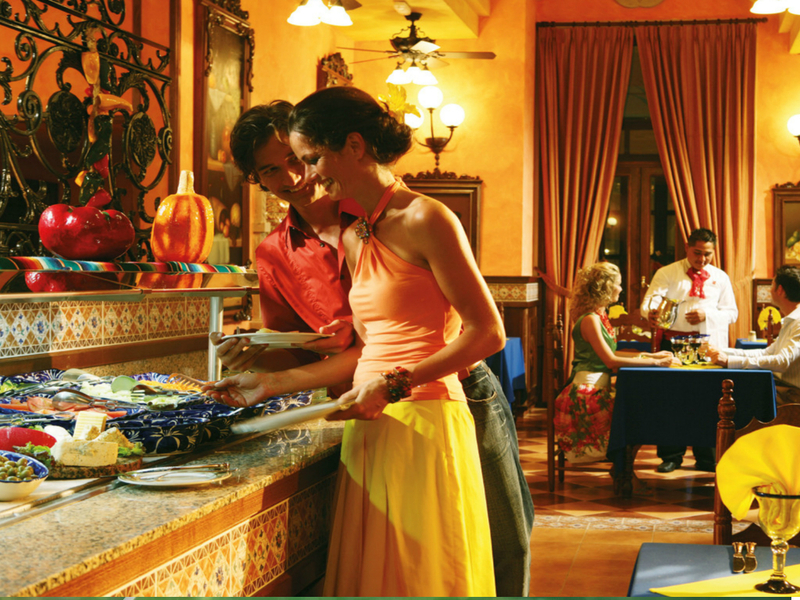 the gastronomy of the place is exquisite, for the mexican food and for the variety of international dishes that you will find in every restaurant of the Riviera Maya. 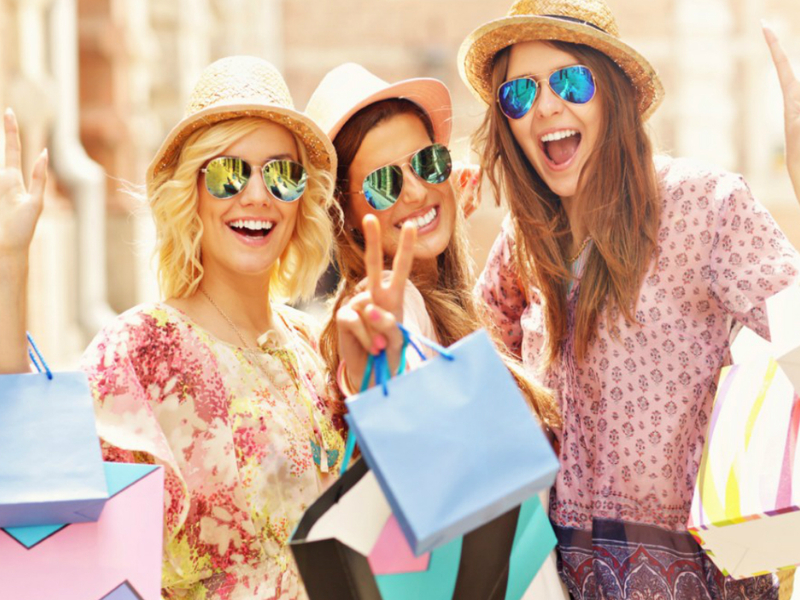 Take a tour of Fifth Avenue of Playa del Carmen, visit Quinta Alegría and Paseo del Carmen you will find brands such as Victoria’s Secret, H & M, Tous, Guess, Zara, Tommy Hilfiger, Old Navy, etc. 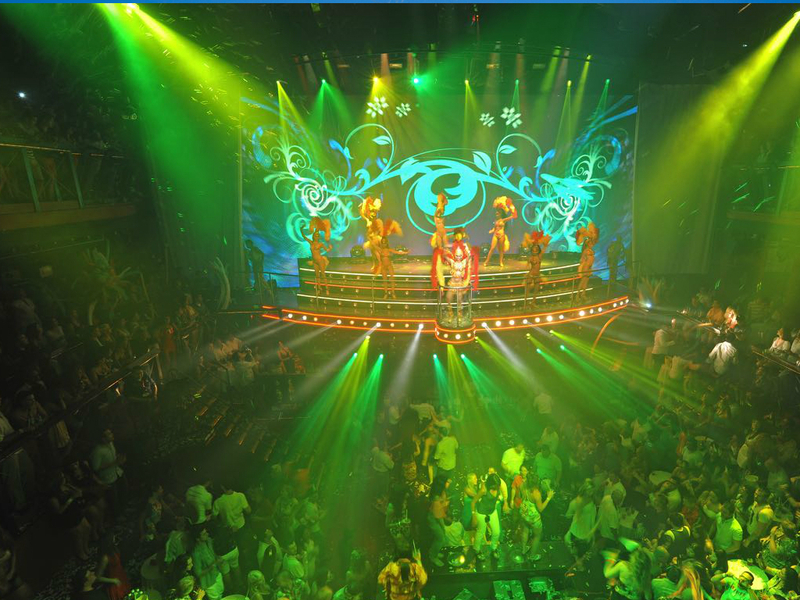 Riviera Maya Vacation will exceed the expectations, we are waiting for you.